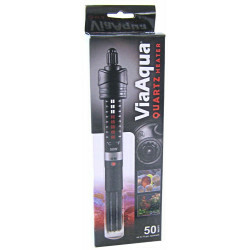 Via Aqua products are made with the highest quality components from all over the world to build the very best air pumps, airstones, filter cartridges, aquarium heaters and LED light fixtures for hobbyists of every level. Prior to release all Via Aqua products are subjected to stringent testing and quality control measures to ensure that only the very finest items ever leave the factory. Aquarium maintenance can be tricky, which is why Via Aquas line of products has been developed to make the process as easy as possible. They take pride in creating intuitive, easy to use products that are effective, long lasting and always reliable. 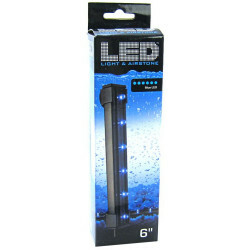 From ultra bright, energy efficient LED lights to mechanical filter media to keep your water crystal clear, trust Via Aqua to provide only the very best for your tank. 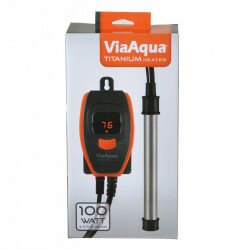 Be sure to browse all of our Via Aqua pet products to make sure you find just the right product for the efficient, effective running of your aquarium. 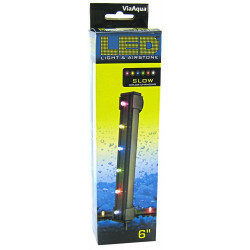 Pet Mountain is pleased to be a leading vendor of great Via Aqua products. 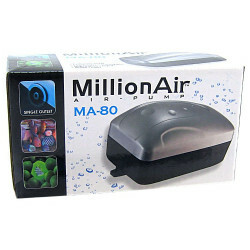 Pet Mountain is proud to offer you a wide selection of Via Aqua pet products, at the very best prices available anywhere! Take a look at all of our huge selection of great deals! Cant find something youre looking for? Let us know! Wed love to help. Be sure to check out our online coupons and discount shipping on all your favorite products.